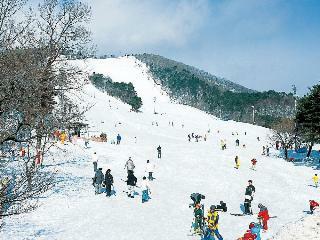 Find huge deals in Sendai, Japan that you may book now & pay later! 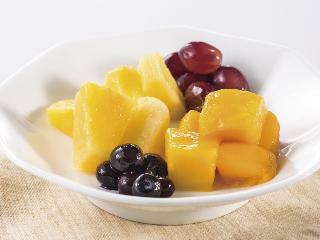 Best prices for in Sendai, Japan. A dream vacation for you and your family, guaranteed by our travel consultants. 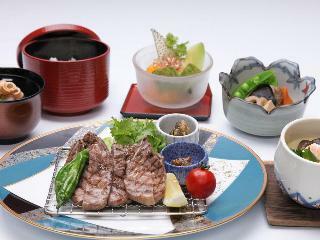 For members-only deals, we recommend using the new filter for deals in Sendai, Japan. 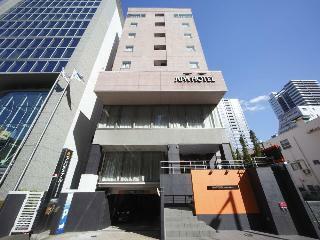 The hotel is located in the city centre of Sendai. 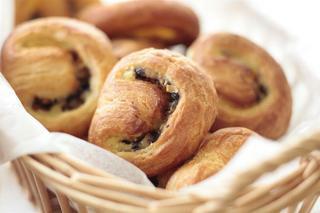 All rooms are equipped with hairdryer, trouser press, ironing set and air conditioning. Being located in the peaceful resident area of Parktown, this high-class city hotel is complete with its western style garden, elegant manor house style appearance and interior and the relaxing resort like atmosphere. 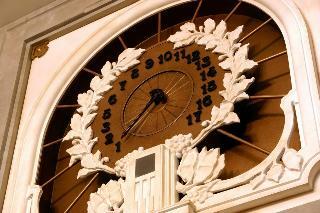 The hotel is located close to Sendai station, with the European themed antique interior. 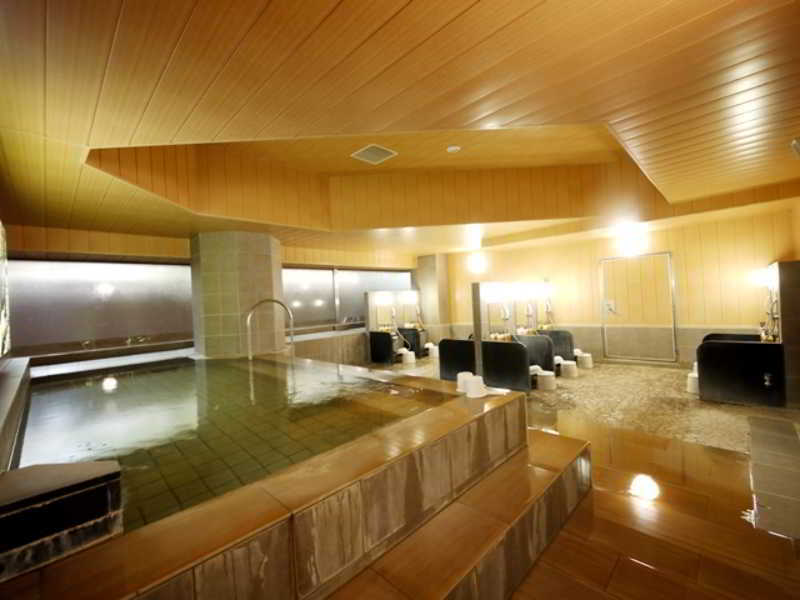 On the top floor there is a hot spring spa (with additional charge). Gorgeous king Louis era style luxurious interior, complete with various splendid works of art and furniture. Due to the 14 convention halls of all sizes allowing to hold international conferences, any need of our guests can be assisted. 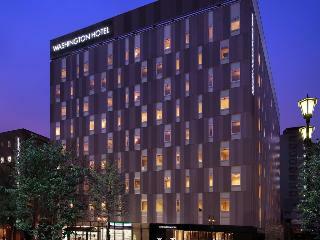 It is a hotel complex located on the Sendai main street 'Aoba Street'. 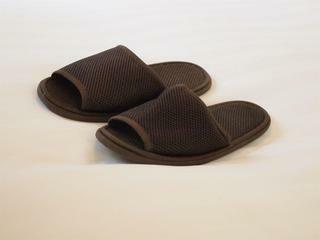 Although it is a downtown hotel, it is quiet atmosphere and accessible for business and shopping. 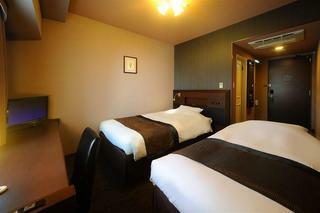 Sendai Kokusai Hotel with its beautiful natural surroundings, offers you comfortable relaxation. they are provided with various facilities and functions, and are convinced that our experienced staff's heartful services are sure to satisfy you in either for business or private use. 30 minutes by car from Sendai station. Located on the highest spot of the Akiu hot spring resort, from the window extends the fresh green of a huge Japanese garden. The natural hot spring and the open air bath in one part of the garden are changed into a fantasy landscape due to the illumination of the surrounding trees. Convenient for public transportation. Clean, safety, and reasonable price are the motto. 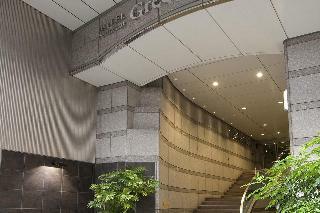 The hotel is located in the city centre of Sendai. This 3 star hotel has a coffee shop. This lovely hotel is located in Sendai. This property does not accept pets. This charming hotel is in Sendai. The premises count with 120 welcoming accommodation units. No pets are allowed on the premises. This lovely hotel is located in Sendai. The establishment consists of 210 rooms. Those who dislike animals may enjoy their stay, as this accommodation does not allow pets. This lovely hotel is located in Sendai. The 205 welcoming guests rooms offer a perfect place to relax at the end of the day. This property does not accept pets. This lovely hotel can be found in Sendai. 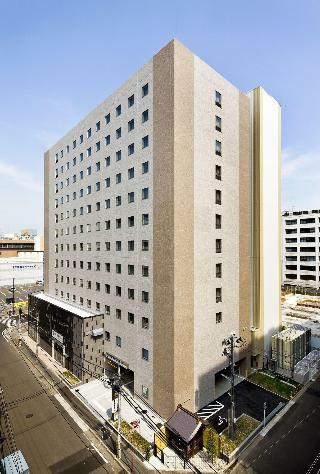 Comfort Hotel Sendai West features a total of 307 accommodation units. Pets are not allowed at this property. 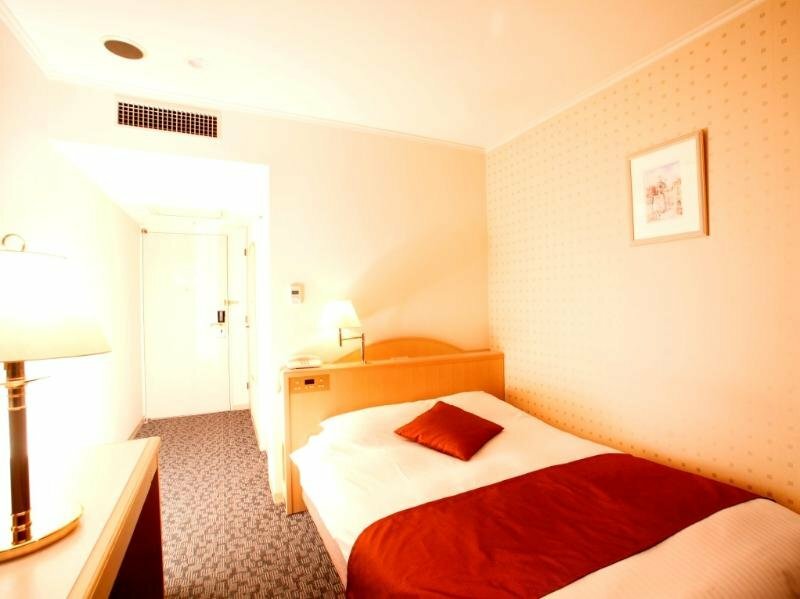 Directly connected to JR and Subway Sendai Station, Hotel Metropolitan Sendai is in the best location for sightseeing and business travelers. We have 295 guest rooms, 10 banquet rooms of various sizes, and 7 restaurants to meet our guests' needs for a wide range of purposes from international conferences to domestic parties. 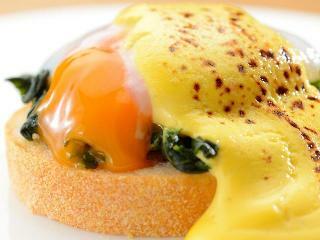 Located in the central city of Sendai and accessible to the entertainment area. Suitable for businessman, couples, and family. Separated men and women open-air baths are completed on the top floor. All the rooms with beds of Serta company which is the NO.1 share beds company in U.S.A. 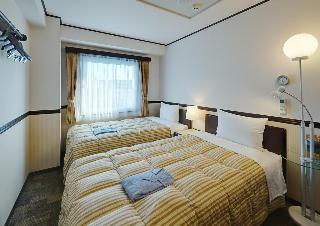 The hotel is located close to Sendai station, with high quality facility, ideal for both business and leisure traveller. Also suitable for family. 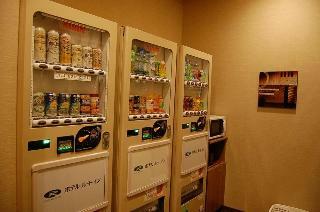 The hotel is located at the down town Ichiban-cho, ideal for business and leisure traveller. Lcoated 3 minutes by Sendai Station. Completed with pants presser, LAN internet, tea pot, hair dryer, refrigerator, air conditioner, etc. 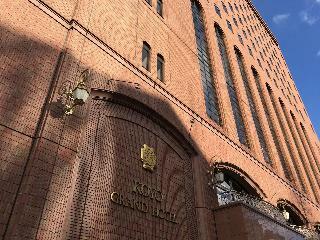 This lovely hotel is situated in Sendai. 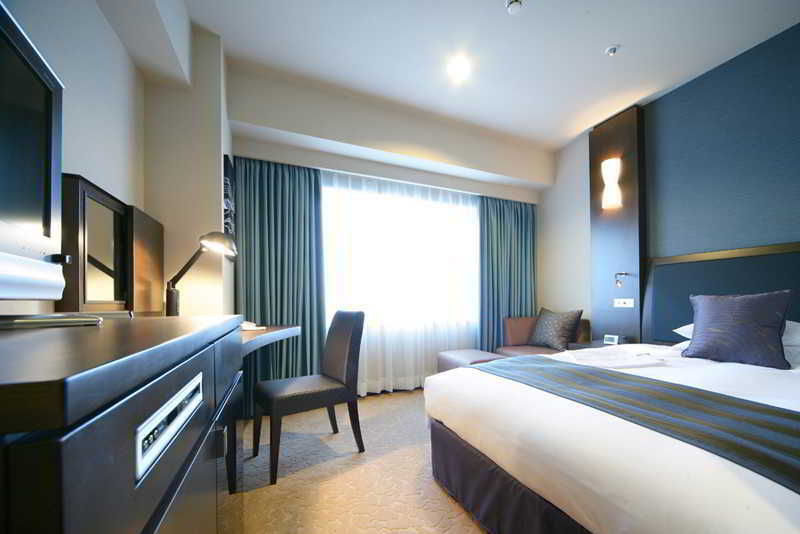 A total of 270 rooms are available for guests' convenience. Guests will not be bothered during their stay, as this is not a pet-friendly hotel. This lovely hotel is located in Sendai. A total of 192 bedrooms are available for guests' convenience. No pets are allowed on the premises. 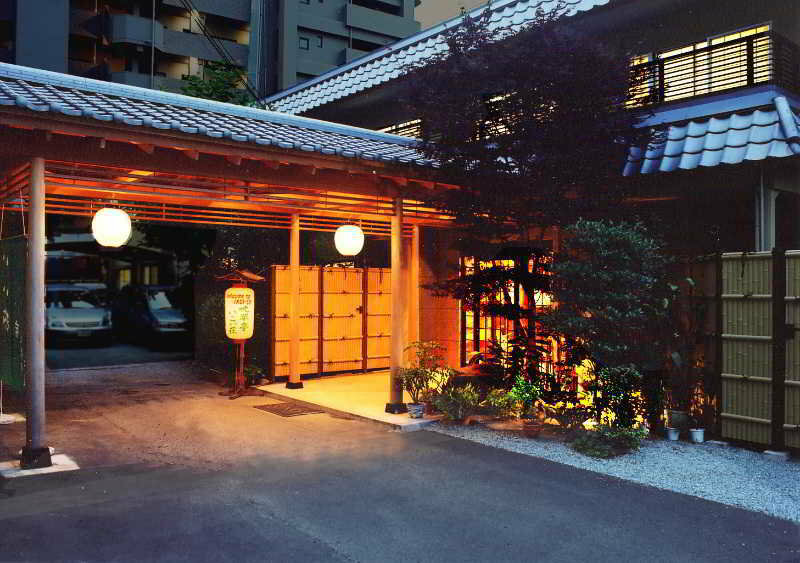 This charming hotel can be found in Sendai. 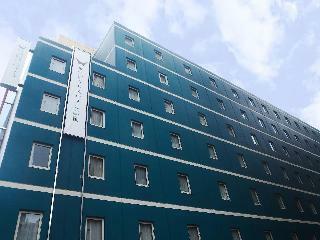 There are a total of 209 units at Route-Inn Sendai Nagamachi Inter. Those who dislike animals may enjoy their stay, as this establishment does not allow pets. 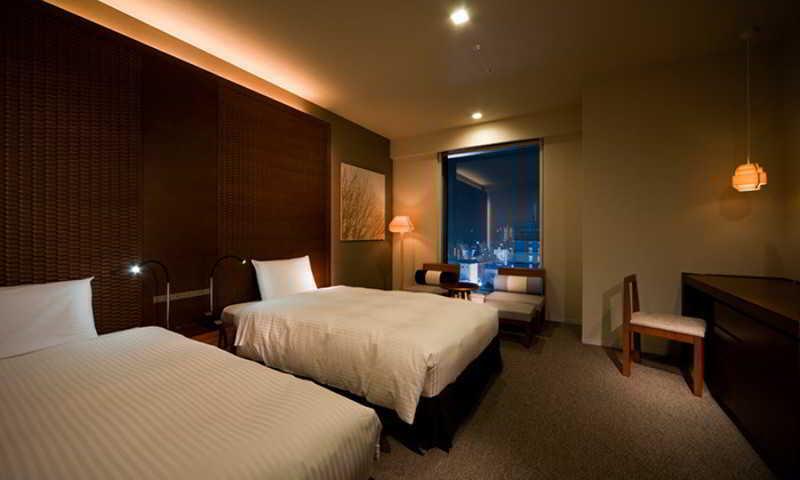 This comfortable hotel is located in Sendai. The accommodation features a total of 122 rooms. This accommodation does not accept pets. This comfortable hotel is in Sendai. The accommodation features a total of 610 accommodation units. This is not a pet-friendly accommodation. This charming hotel is situated in Sendai. 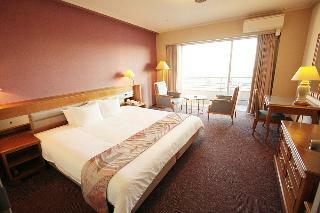 Route-Inn Sendai Izumi Inter features a total of 203 guests rooms. Guests will not be bothered during their stay, as this is not a pet-friendly establishment. This lovely hotel is situated in Sendai. The total number of guests rooms is 97. This is not a pet-friendly property. 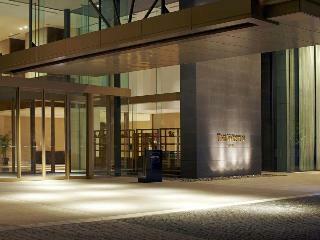 The hotel opened in October, 2009 with adequate security system. Besides the guests with room key, nobody is permitted to enter. Located 3 minutes walkd from JR Sendai station and suitable for both business and sightseeing. Female staffs are working full-time and completed with ladies floor. 18㎡ width are provided for each Single room. Slumbeland bed are equipped. Wi-fi is available. Security is well provided, also preparing Ladies room for more safety. 3 min. walk from Sendai St. great for both business and sightseeing. 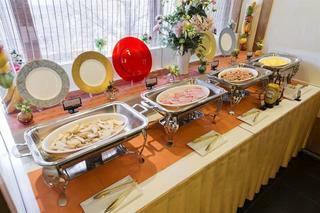 The hotel is located at the city centre of Sendai although it is quiet area and offer comfortable stay. This comfortable hotel is located in Sendai. The premises count with 140 welcoming accommodation units. Unfortunately, the front desk is not open 24 hours. Pets are not permitted on the premises. This lovely hotel can be found in Sendai. Hotel premium green plus does not operate a 24-hour reception. Visitors will not be bothered during their stay, as this is not a pet-friendly accommodation. Located at the upstream of the Hirose river, this hotel has 17 floors. Enjoy the view of the panorama changing with the four seasons from every room. Being open to the public, this hotel is full of entertainment like Ramen and Sushi restaurants, disco, snack bar and bowling alley. This lovely hotel is in Sendai. This charming hotel is located in Sendai.